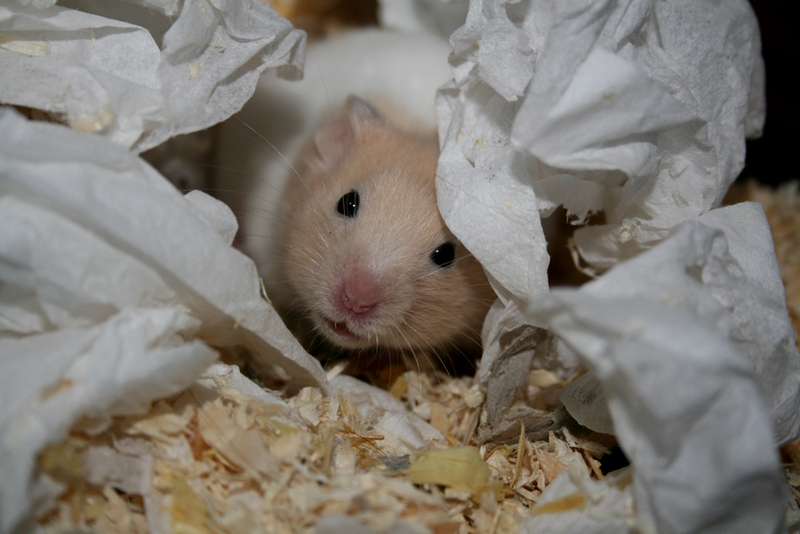 For your hamster cage, you will need certain essential items no matter what design you buy. Hamsters will not be healthy or happy unless their minimum needs are met through properly equipping and maintaining their home environment. This article provides expert’s views on water bottles, nesting boxes, toys and cleaning. Discover how to create a basic hamster care accessory kit to give them a healthy, more enjoyable life. 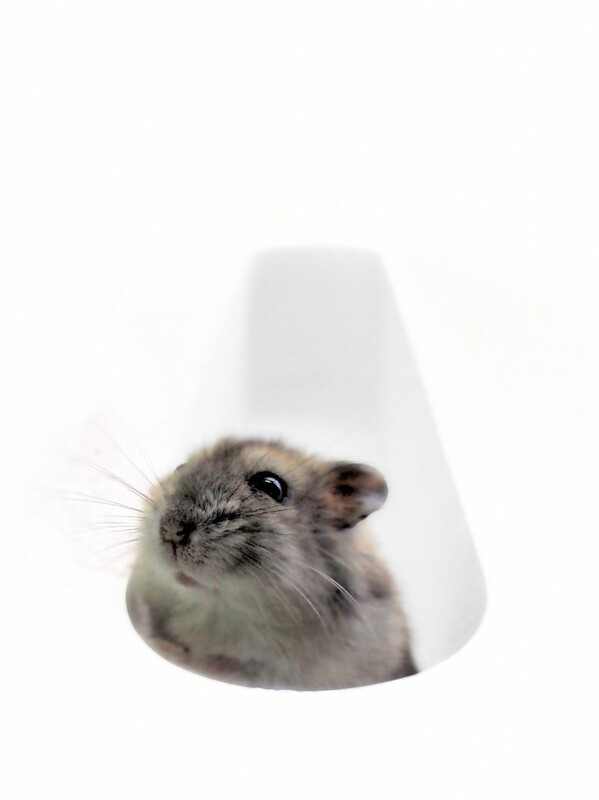 Many people may remember their school pet hamster, with little ceramic ware bowls in – well, these days, universally hamster care discussions focus on using a drip-feed water bottle. This is probably a reflection of how far the pet care industry has come in the last 20 years and how we are more accustomed to searching for specialist products. Make sure it’s got a metal spout (it may get chewed). Replace the water as often as you can, at least daily, so it’s fresh and clean. Clean the bottle once a week – although the ASPCA recommends soap and water (1) , we also suggest you ask your vet for hamster-safe detergents – these days, they will be on the market. With a constant supply of fresh water, your hamster will avoid dangerous dehydration, but he or she also needs a nesting box. 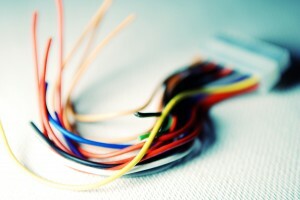 Hamsters are nocturnal, asleep in the day and up scurrying about making a mini-racket at night. When they sleep in the day, they have a natural instinct to hide themselves away inside an enclosed space. They also need somewhere to hide the food titbits they famously stuff into their pouches. You can give them a simple small nesting box (without anything sharp on it) with an entrance, through to buying a fancy nesting product from pet stores. Ask yourself is it big enough to comfortably accommodate them, could anything sharp injure them or become sharp/detached/both through chewing? Accommodating their natural behaviour will leave them less likely to suffer stress and you can also help them by providing toys for mental stimulation. Back to safety rules again here – is anything sharp, could it become sharp/detached/both. Also it needs to be untreated wood or non-toxic material. Gnawing toys are essential to keep their ever-growing teeth stay at a manageable length; tubes are fun and good for exercise. Hamster balls are controversial, with opinion steeply divided. 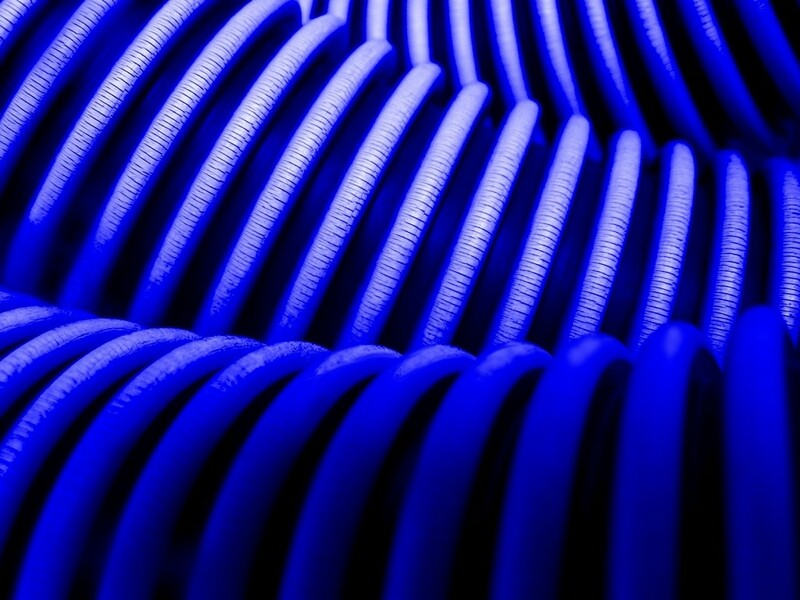 Some say they’re fun and great for exercise. 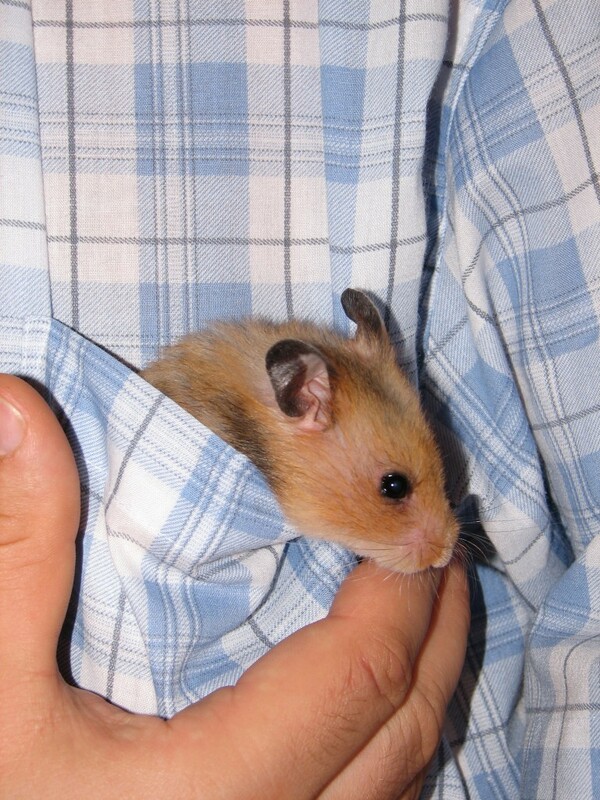 Others point out hamsters naturally want to hide and feel balls frighten them because they can’t behave naturally. Others claim they only run as they feel trapped and trying to escape, creating ongoing anxiety. A safe play pen can accomodate natural behaviour, with tubes and a (sterilised) sandbox to dig in . Interestingly, balls didn’t feature for exercise within 7 different care advice resources – whereas solid wheels did (1, 2, 3, 4 ,5, 6, 7, 8). Ladders are good so long as they can’t get limbs caught in them, hanging toys not recommended again in case they got caught in them. 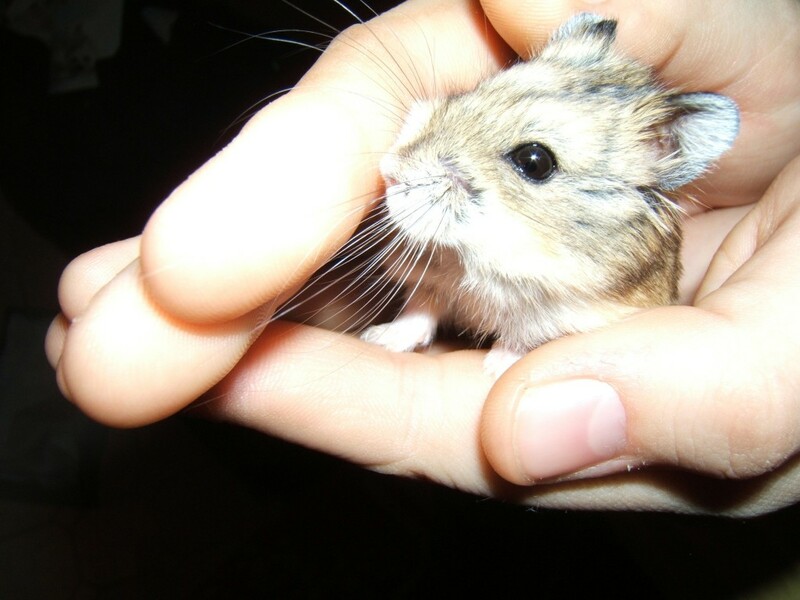 As well as toys for dental health and stimulation, hamsters require daily grooming. A long haired Syrian hamster needs daily brushing, with a special hamster brush from a pet store or even a soft toothbrush (1, 9). Some sources say all hamsters need daily brushing (9); all appreciate a dish of sand bought from a pet store to roll in, removing grease from their coats. Practice good handling daily to get your hamster used to this and be extremely, super-gentle, they truly are delicate little critters. Pick them up with the upmost care with both your hands as a scoop, and only handle them over a flat, soft surface – never at height in case they fall or jump. Be aware if you wake them in the daytime, they may bite – because as far as their concerned, it’s the middle of the night and you’re simply a weird and intrusive predatory ‘giant hand-thing’ looming around them. With gentle persistence, you can establish a daily grooming session to keep coats healthier and shinier. IMPORTANT: This article is for general reading – please consult your vet if you have any concerns or questions about hamsters, as no article can be exhaustive nor definitive on health and safety.